Lemon Drizzle Cake and Exciting News! Ok, so I’ve got some news. And it’s quite a big deal. Anywayyyy, I HAVE A YOUTUBE CHANNEL NOW! It actually took me a while (probably longer than it should have, and I should have been revising :/) to do all the channel art, film the video and edit so it would mean the WORLD to me if you could check it out *sending virtual hugs and love* and it would make me feel like this. So here’s my first video and I really super duper hope you enjoy it and tell me what you think in the comments below! Obviously, I’m still going to be posting on the blog once a week but I’m going to try and film a recipe once a week as well! Add the egg and stir until combined and then add the lemon zest. Add in half the flour and stir in until combined then add the other half but be sure to not over mix it or it will result in a hard cake. Put the cake into the oven for 10-15 minutes until golden brown. 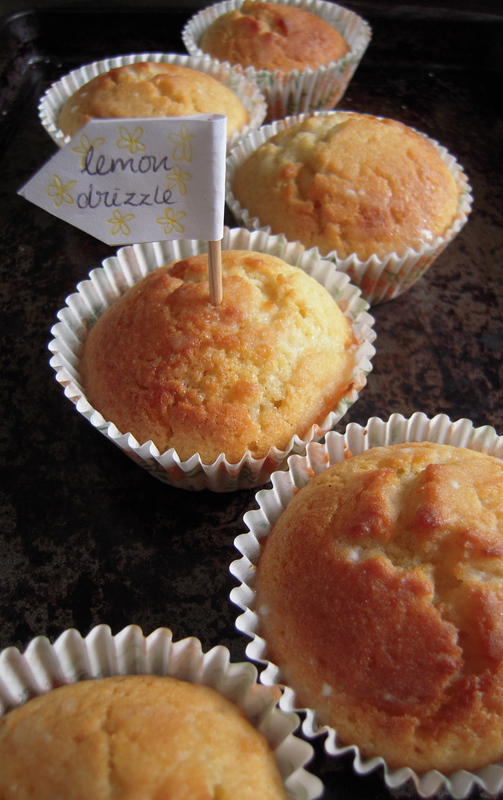 While the cake is baking, you can make the drizzle. Mix the sugar and juice until it becomes smooth. 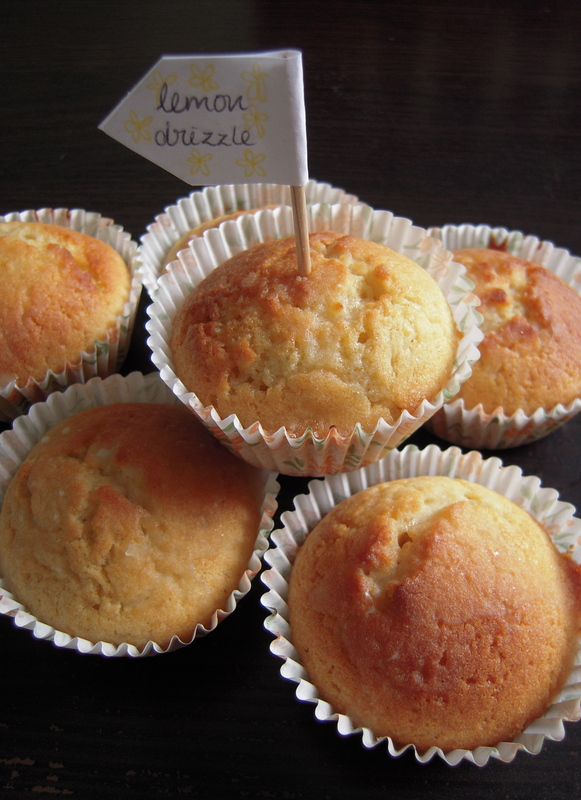 Once you take the cakes out of the oven, let them cool then drizzle the drizzle on top. 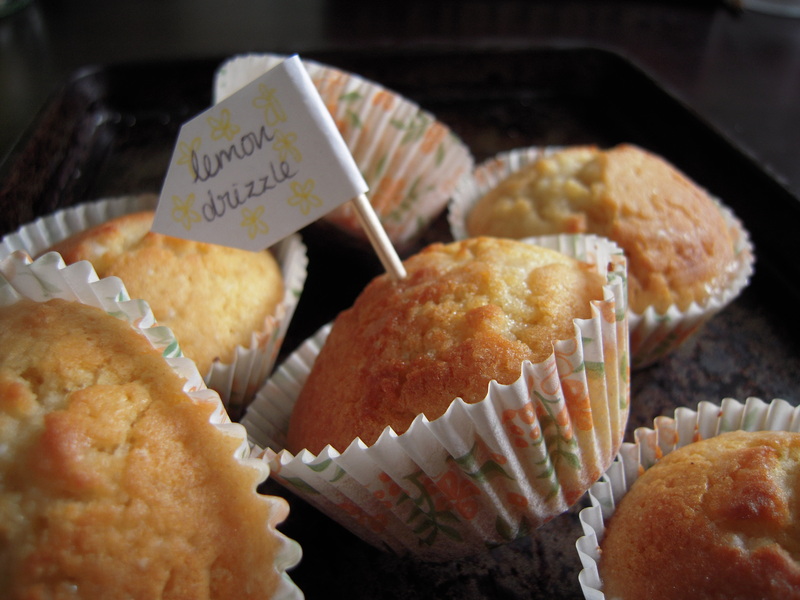 The cakes can be eaten straight away or (if you have the patience), eaten when the drizzle sets. Thank you so much 🙂 let me know if you try the cakes out as I’d love to see a photo – just tweet me at @addalittlefood! Not creepy at all – thank s Alexandra! I got a bit tensed up while filming so my accent got super posh haha – hopefully I will get more relaxed as time goes on! Millie, you are awesome!! This is so great. And the drizzle on those cakes!